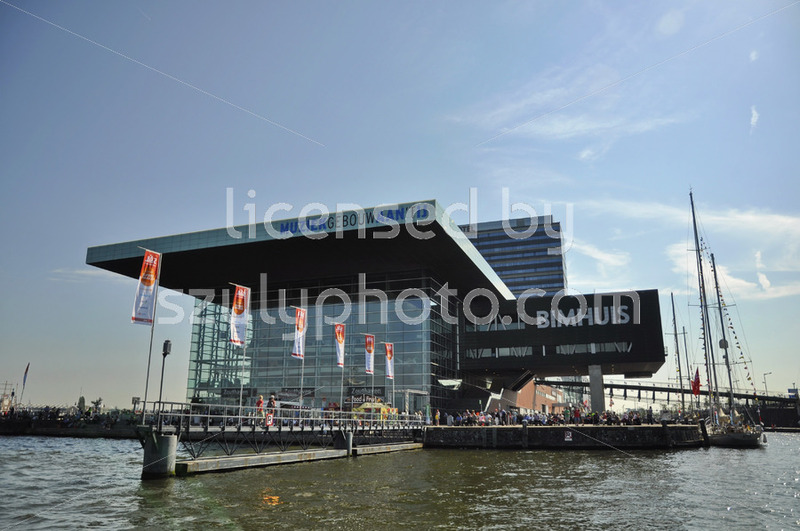 Amsterdam, Netherlands – October 11, 2017: The Muziek Gebouw with the NEMO Scicence Museum in the background. 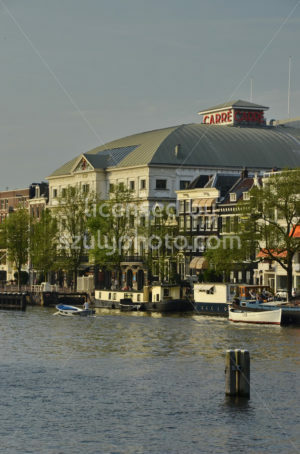 The two landmarks stand on the banks of the Ij river in the center. 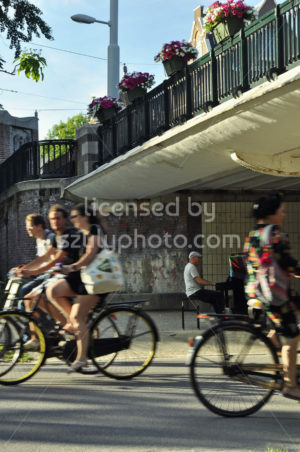 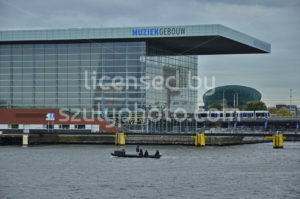 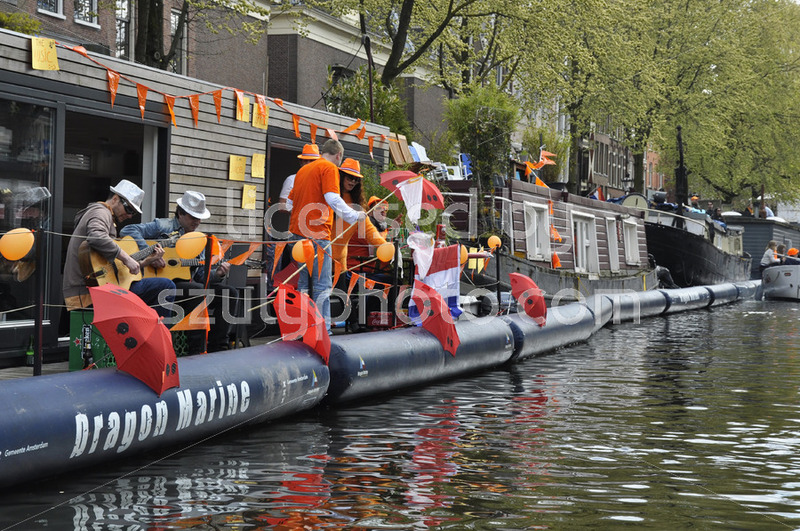 Amsterdam, Netherlands – October 11, 2017: The Muziek Gebouw, in front of the Movenpick Hotel. 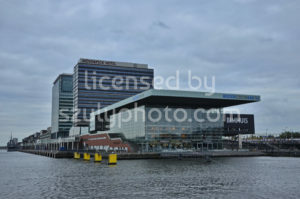 The modern building stands on the banks of the Ij river. 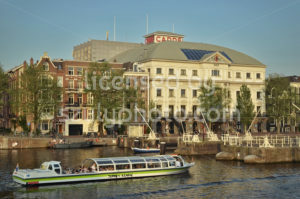 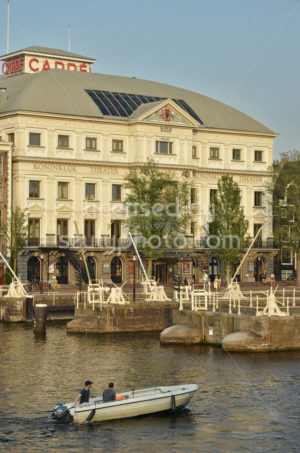 Amsterdam, Netherlands – July, 2017: View of the facade of the Carre National Theater with the neighboring buildings, under the clear sky, with passenger and houseboats in front of it on the Amstel river. 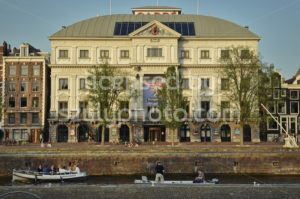 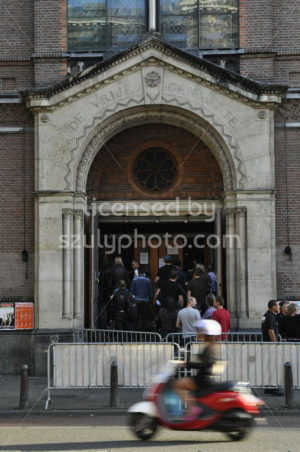 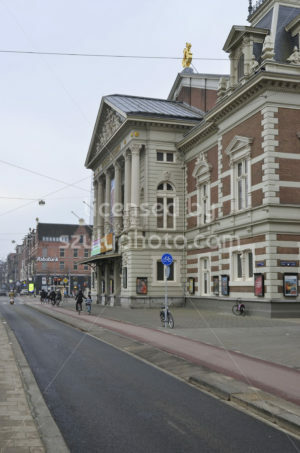 Amsterdam, Netherlands – November, 2016: The Concert Hall, designed by Adolf Leonard (Dolf) van Gendt. 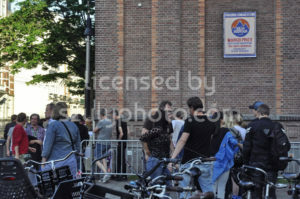 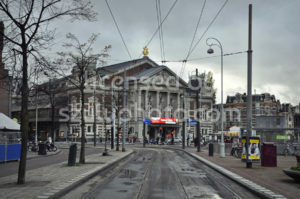 The building is viewed from the Van Baerlestraat, with a blue public parking sign in the foreground. 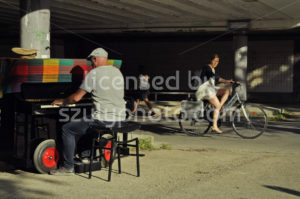 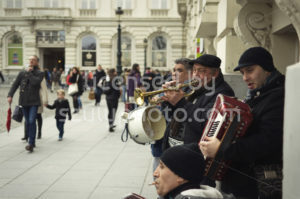 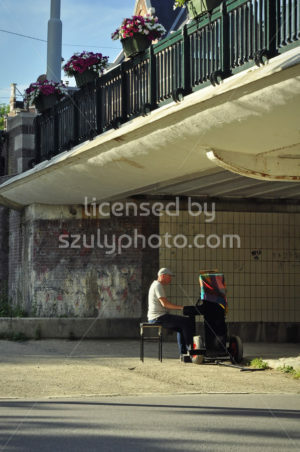 Brussels, Belgium – April, 2015: Eastern European street musicians, playing the accordion, the drums, the trumpet, and other horns on the crowded Place Royale. 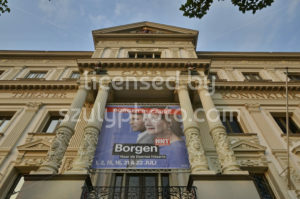 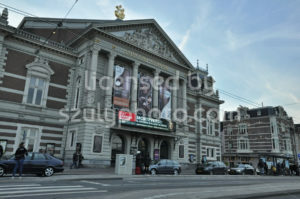 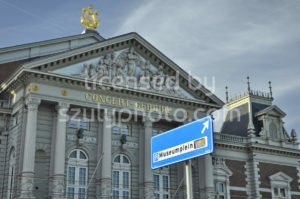 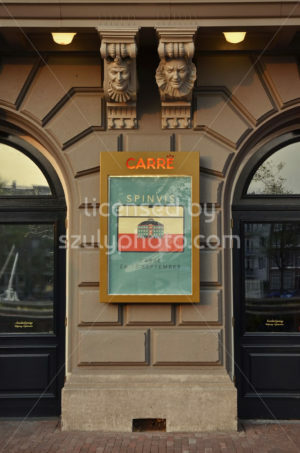 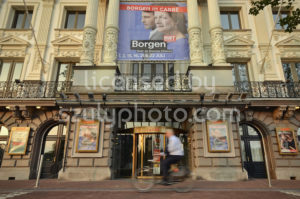 Amsterdam, Netherlands – March, 2017: Landscape view of the Concert Hall (Concertgebouw) from the Van Baerlestraat. 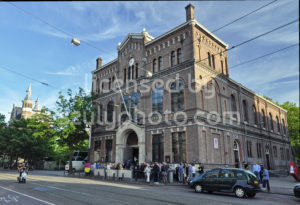 Street view with cars, passersby and tourists in the front of the historic building. 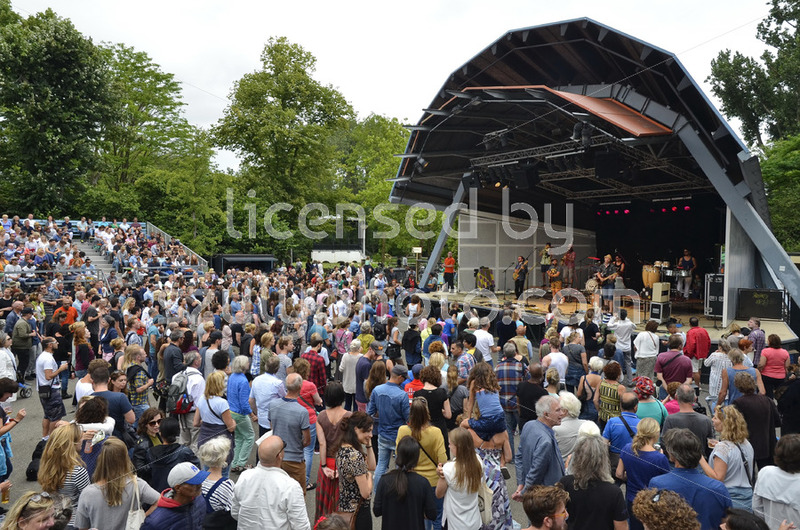 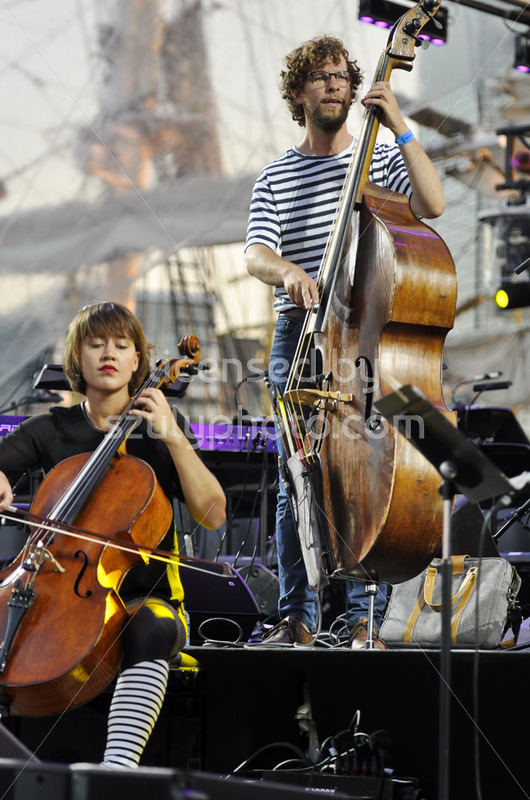 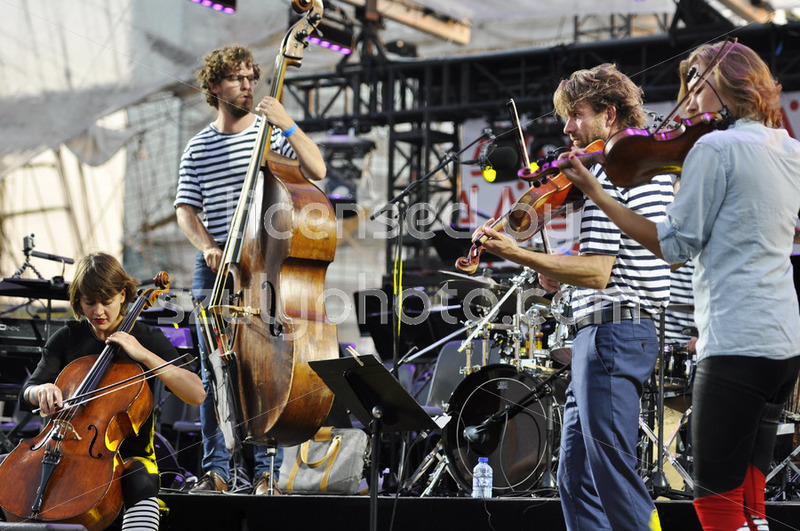 Amsterdam, Netherlands – August, 2016: The Tentempies latin dance band performing in the Open Air Theater (Openluchttheater) in the Vondelpark. 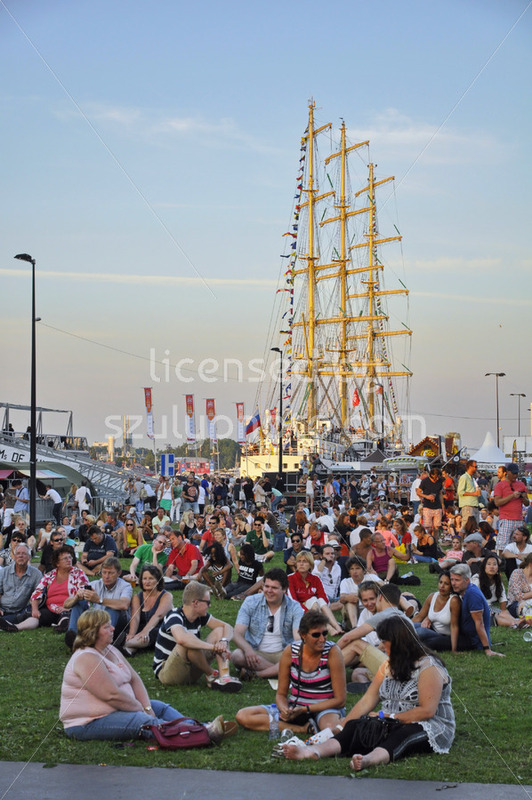 Spectators and park visitors are in the foreground. 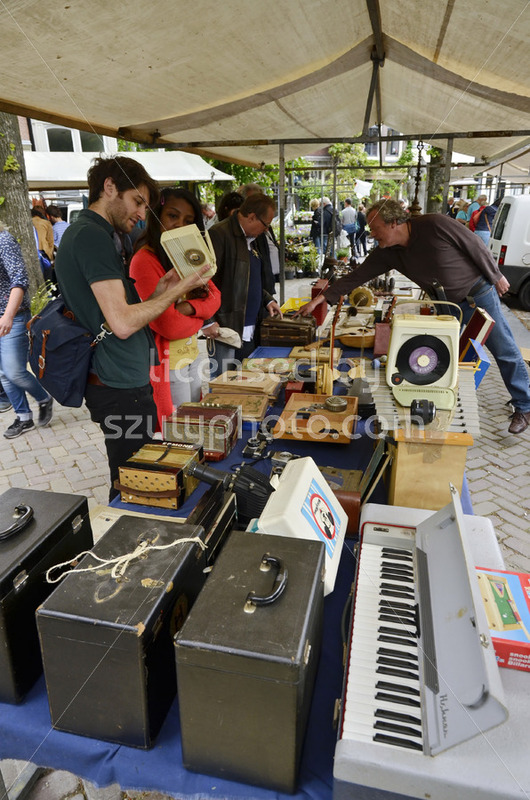 Amsterdam, Netherlands – May, 2016: Collectors looking at goods at a vendor table at the time of the weekend flee market at the Northern Market (Noordermarkt), in the Jordaan district. 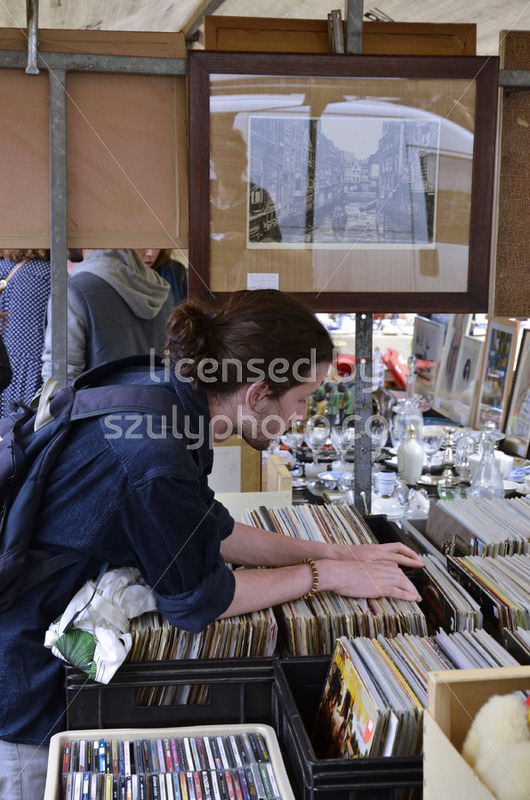 Amsterdam, Netherlands – May, 2016: Young man browsing the record collection at the weekend flee market at the Northern Market (Noordermarkt), in the Jordaan district.